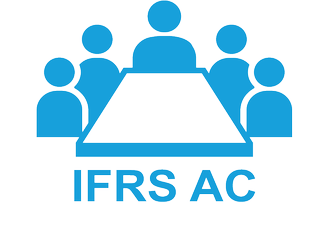 International Financial Reporting Standards (IFRS) are a set of accounting standards developed by the International Accounting Standards Board (IASB) that is becoming the global standards for the preparation of the financial statements. Financial statements are prepared and presented for external users by many entities around the world. Although such financial statements may appear similar from country to country, there are differences which have probably been caused by a variety of social, economic and legal circumstances and different countries having in mind the need of different users of the financial statements when setting national requirements. The International Accounting Standard Board is committed to narrowing these differences by seeking to harmonize regulations, accounting standards and procedures relating the preparation and presentation of the financial statements. We as independent auditors do report on the financial statements whether the financial statement complies with International Financial Reporting Standards.